When it’s time to celebrate something truly special, breaking out the champagne and toasting to life’s joys sometimes just isn’t enough. There’s always a time for a big, jam-packed dinner or soirée, but it doesn’t always feel quite feel right for the occasion; rather, my favourite way to celebrate a significant milestone is with a fantastically fabulous trip. 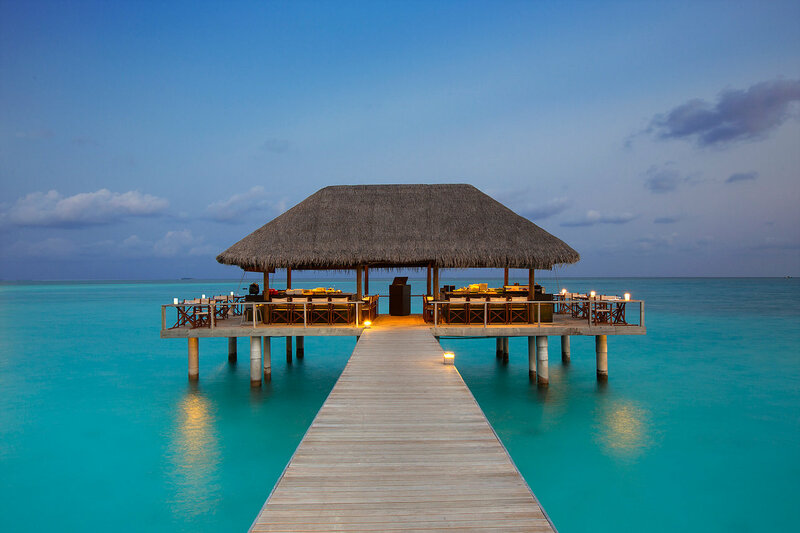 When I recently had the joy of celebrating both my 30th birthday and anniversary with my adoring partner within weeks of one another, we knew it was time to splash out and splurge on a truly indulgent, once-in-a-lifetime and extraordinarily memorable trip together in the magical Maldives.